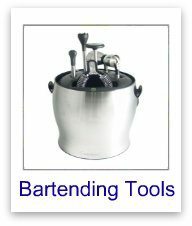 Welcome to the BarsandBartending.com Bar Store! 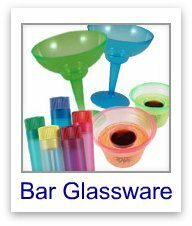 Feel free to browse through our massive selection of barstore products where you’ll be able to find everything from bar stools, bar supplies, bar equipment, bartender kits, bar glassware, portable bars, home bars and so much more. 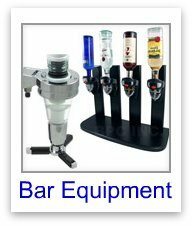 In our online bar store, you can browse through over 5000 bar products – with new bar supplies, home bar supplies, bartender tools, bar kits, bartending books and bartending DVDs being added constantly. 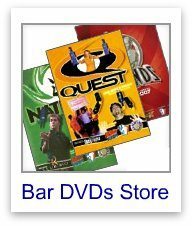 Simply click on any of the bar store categories below and you’ll be transferred to our secure server where you can purchase your products with peace of mind. 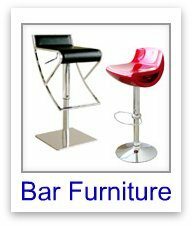 Satisfaction Guaranteed on all of our products or return any product within 30 days for a refund. 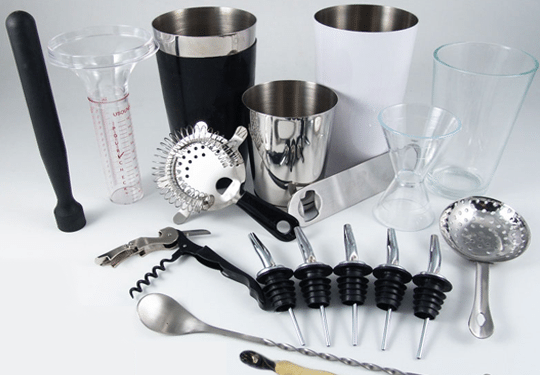 We go to great extremes to keep your cost down, including your shipping costs. 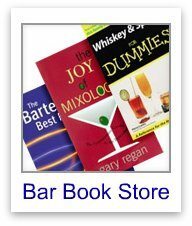 We utilize 3 of the best names in the business, UPS, FedEx and the US Postal Service to get your packages to you. 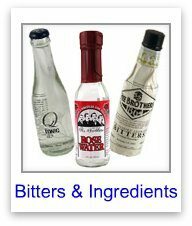 We make these 3 compete on a package by package basis to get our business. 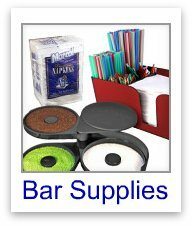 Please note that items shipped outside of the United States will be subject to higher shipping costs as all items are shipped from our bar supplies warehouse in the Largo, Florida, USA.